Will has been climbing since 1998 across a whole range of the climbing disciplines. He is a climbing instructor and holds the Mountaineering Instructor Award. 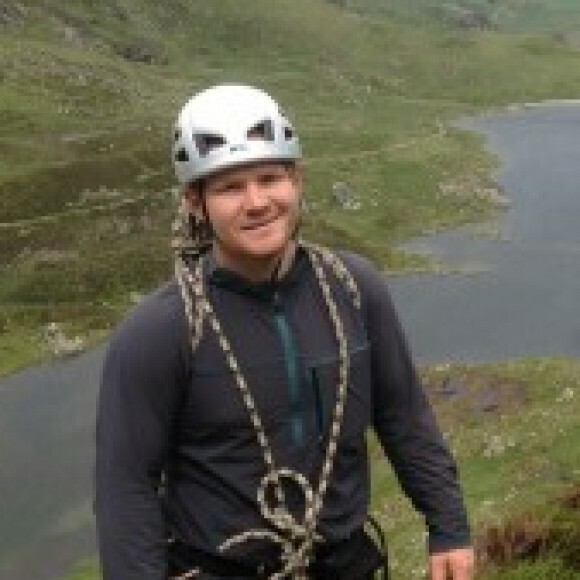 Based on the South Wales borders, Will runs his own business, Adventures With Will and is a provider for all of Mountain Trainings climbing and walking awards. As well as holding RSA qualifications and the MIA will has 15 years of experience in construction in steel and timber, and holds Work at height qualifications such as IRATA and IPAF. I’ve been setting since 2011, boulder and routes with experiance of setting for local comps. I also have experience of wall construction with over 16 years experience in structural steel work and carpentry.